“It was really BNI that allowed us to even envision something like The Bakery,” said Clinton Brown, former BNI Area Director and now co-founder of the progressive collaboration space in Sioux Falls called The Bakery. “BNI has so many great values, Givers Gain being the chief one. We wondered what would happen if we picked up where BNI meetings end and gave folks a 24/7 facility to work, network, and collaborate. The results have been amazing,” said Clint. Over the last couple of months BNI Heartland has kept a close eye on The Bakery, located at 910 North Main Ave in Sioux Falls, SD. This project launched in an incredibly short space of time. Basically it is a 8500 sq ft 3-story historic bakery that has been repurposed as a spin on traditional coworking spaces. Business professionals are encouraged to use the space throughout their week to hang out, network, collaborate, and build community. “Our highest goal, our chief end, is to increase the opportunities of local business professionals. We do this 3 ways: free member education classes, networking events, and focused community building,” said Clint. Clint approached BNI Heartland to begin the process of finding a way the two groups could work together. On July 1 we formed a Strategic Alliance with The Bakery. This partnership gives all BNI members, not just those who reside in Sioux Falls, in good standing exclusive pricing as well as the ability to use the classroom for BNI meetings and trainings. So if you are passing through Sioux Falls, be sure to come in, look around, introduce yourself, and let the staff members and fell 'Bakers' known who you are, and more importantly where you are from! Regularly Bakery memberships cost $15/day, $99/mo, or $999/yr. BNI members receive a steep discount. BNI Bakery memberships cost $10/day, $59/mo, or $599/yr. The Bakery was co-founded by Clint Brown and Brian Rand, both whom have BNI Members experience. 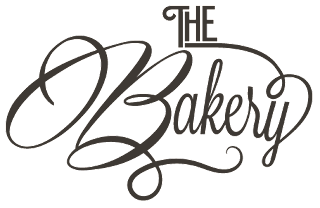 Currently The Bakery has over 175 members and continually growing. 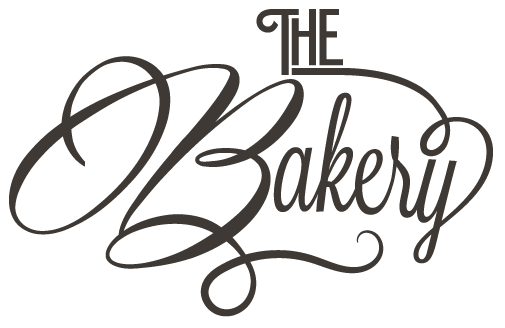 If you are interested in taking a tour of The Bakery or receiving this discount please visit: www.thebakerysf.com/bni.